The OCC Stained Gloss After Dark Set just might be the perfect little thing for someone on your holiday shopping list who is looking to “break into” the brand. This limited edition holiday set includes four “Test Tube” sized Stained Gloss shades as well as a mini #010 Precision Lip Brush. Stained Glosses are different than Lip Tars in that these are more sheer giving you a more stained effect rather than major pigmentation. Little Black Dress, which is new to Sephora, can be used by itself or mixed with brighter shades to make them deeper and more dramatic. Hedonist is a blue-based pastel pink. Jealous is a bright red/orange. New Wave is a bright fuchsia pink. Little Black Dress is a sheer glossy black. 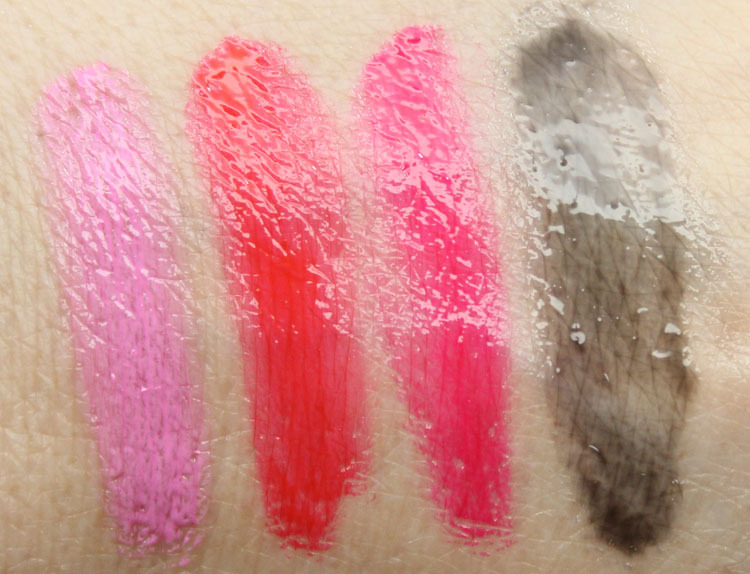 I think these are a bit more user friendly than Lip Tars are, especially if you haven’t yet tried Lip Tar. Because they have a sheer stained finish they are more forgiving on the lips and you don’t have to be quite as perfect as you do when applying Lip Tar. I really love Jealous and New Wave especially, I think they are the most wearable of the shades, but Little Black Dress is really great to have as well because you can transform so many shades with it. This set is available at Sephora now. 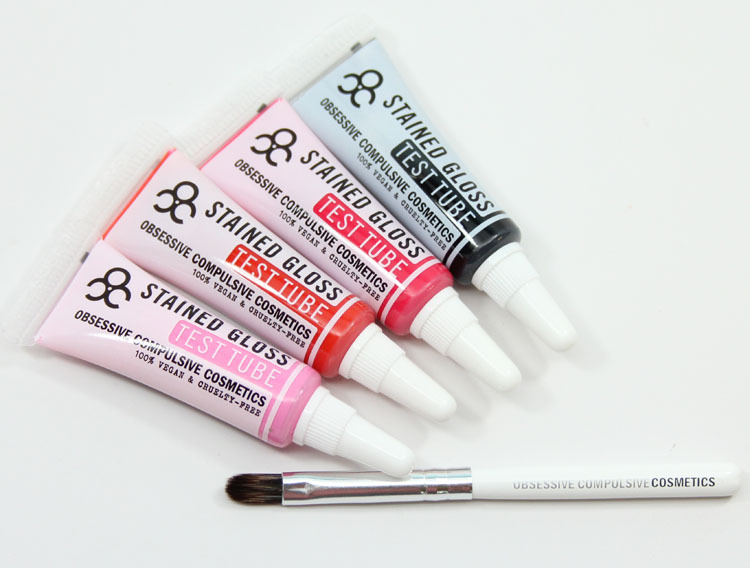 Are you a fan of the Stained Glosses yet?